We’ve exciting news this month as we move into our new, and hopefully permanent, venue for Open Mic. We’re also continuing our monthly poetry reading group, which started in January. Details of this months events are as follows. Parking at The Sun Inn, next door to the museum. 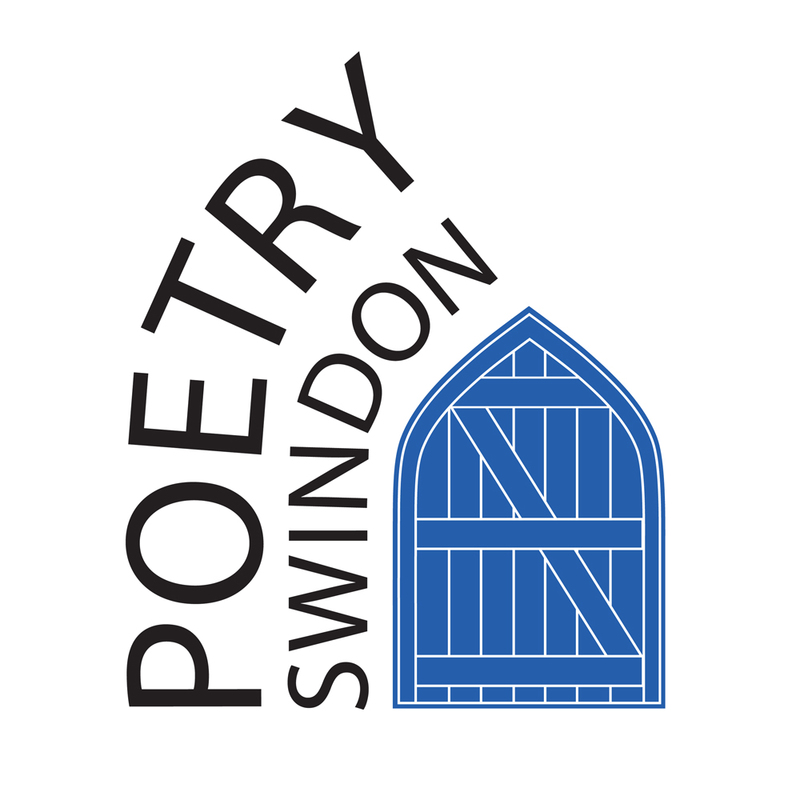 Details: This is a great chance to discover new poetry and delve a little deeper into the words. We’ve been seeing a wide range of different poets and styles so this group is perfect if you’re looking to discover new things. If you can, please bring along one or two poems from a book or magazine that you would like to share and discuss. Details: Reader sign-ups will be taken at the beginning of the night. Reading times will vary dependent on the number of readers. We really hope you can make it along. The snow may feel like a distant memory, but it’s still cold out there in the depths of February so why not come and warm up with some friendly faces and some poems. Details of this months events are below. Details: This will be a great chance to discover new poetry and delve a little deeper into the words. If you can, please bring along one or two poems from a book or magazine that you would like to share and discuss. Last month’s reading group saw a really varied range of poems and poets, which led to some really interesting discussions. Details: Our regular MC is Sam Loveless, who will take reader sign-ups at the beginning of the night. Reading times will vary dependent on the number of readers. Our January Open Mic will now take place at Richard Jefferies Museum, Marlborough Road, Coate, SN3 6AA. Monday 28th January 2019, 7pm for a 7.30pm start. We will be getting back in the poetry swing of things with two events this month, and it would be great to see you there. Details: This will be a great chance to discover new poetry and delve a little deeper into the words. If you can, please bring along one or two poems from a book or magazine that you would like to share and discuss. This will be a friendly and relaxed event.